New to the city or maybe just looking for a change in old habits? Whether it be art, theater, music or all of the above, there are many places to partake in the city’s active cultural scene. We’ve rounded up a few spots to make your next outing in the capital an entertaining one. Known for screening art house films, Cinema Galeries offers a diverse program of films and hosts several exhibitions, events, and notable artists for discussions. Keep an eye open for the free opening nights and stay up to date with the different international film festivals that often screen their productions here. As a distinct platform to enjoy theater in Brussels, Théâtre National brings with it a diverse program which aims to create a dialogue and connection with the linguistic communities of Brussels. Be on the lookout for stellar performances and a rotating calendar of seasonal performance art festivals. Housed in the former national radio and television facility, Flagey is now home to a number of cultural programs ranging from musical concerts and film productions, to various activities, workshops and discussions. Though it hosts standout music and film festivals, individuals will have no trouble finding an interesting performance or screening within the beautiful walls of this stunning Art Deco building. The surrounding nightlife is also worth checking out! 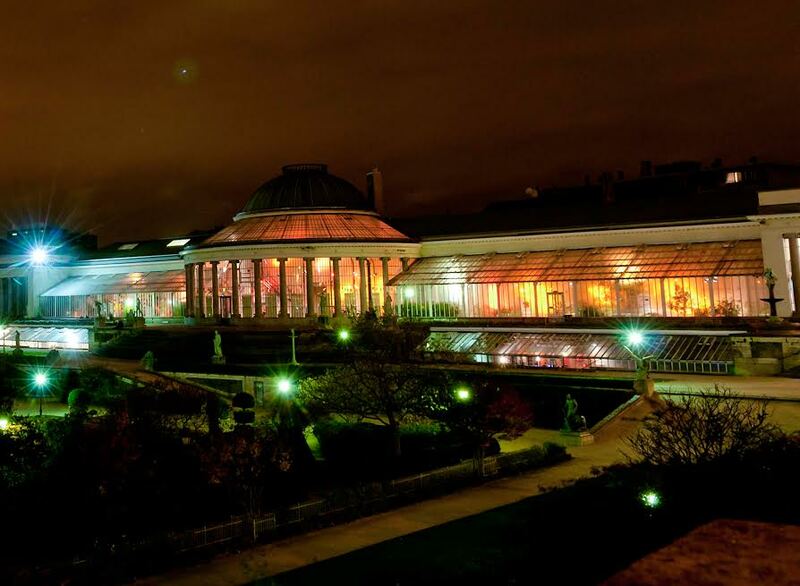 Once the former home to Belgium’s national greenhouses, Le Botanique is now host to several different concerts ranging from from indie, rock, hip-hop and beyond. With three beautiful concerts halls, Le Botanique delivers a full agenda of performances and exhibitions, plus its legendary festival Les Nuits Botaniques: a special three week festival hosting daily concerts. Why not spend an evening discovering the Belgian Jazz music scene? Though only one of the more established jazz venues decorating the city, the Sounds Jazz Club is a top choice for a great introduction to the lively jazz scene prominent in the capital. Located in Ixelles, the Sounds Jazz Club provides daily concerts featuring local and international artists to be enjoyed in a comfortable ambiance along with food and drinks. Deemed an independent art venue, the non-profit organization, Recyclart, is housed in a former railway station; creating the perfect backdrop for an offbeat ambiance mixed with the local cultures and communities of Brussels. The venue itself hosts many socio-cultural projects and performances spanning from photography to urban design and art. A concert hall also welcomes underground bands to display their talents. While the contemporary art center is normally regarded as a daytime venue, individuals should not miss the opportunity to visit during the nocturne evenings, which take place the first and third Wednesday of each month. Though this space needs no introduction, it is renowned as being one of the leading artistic venues in the capital for housing contemporary art projects, exhibitions, and workshops for children and adults. 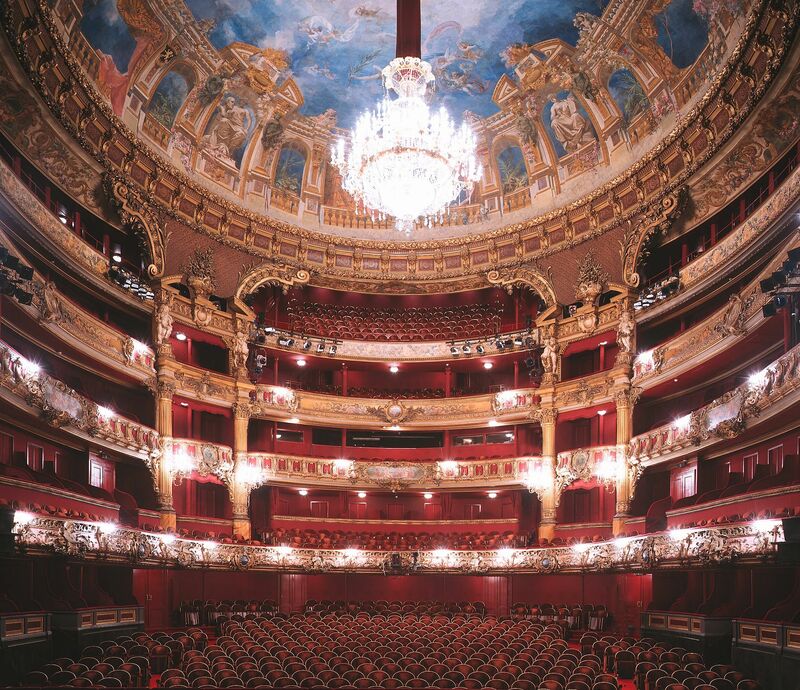 With spectacular programming, the historic La Monnaie boasts a number of internationally acclaimed shows consisting of traditional operas, musicals, concerts and dance recitals. Attendees will also appreciate the unique ambiance of the venue, as it shares a special connection to Belgium’s independence. Heralded as one of the top cultural venues within Europe, BOZAR spearheads many of the city’s festivals, events and projects, while continuously serving as a place for various disciplines of the arts to meet on one platform. From hosting discussions with established writers to displaying prominent exhibitions or becoming the center of music festivals, BOZAR’s agenda is an eclectic one that continues to deliver time and again. Perhaps boasting a more alternative hipster vibe than most other cultural venues, the Bersschouwburg also comes with a history, as the building has served many purposes in its central location close to the Place de la Bourse. 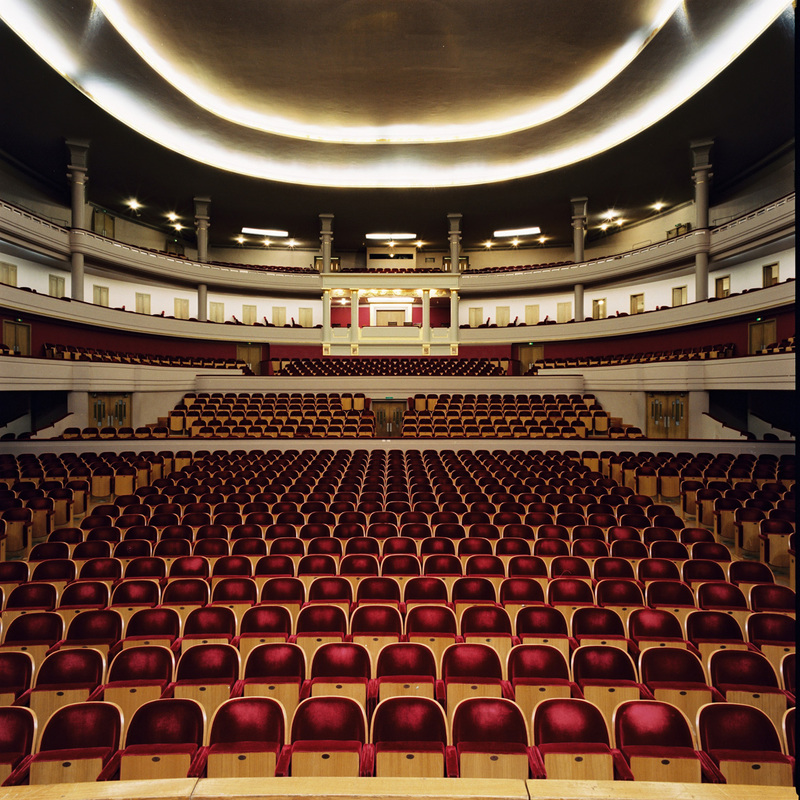 Since the 1960s it has served as a multidisciplinary venue for artists and performers in the Brussels area and beyond. Today, visitors can expect to discover musical acts, art, literature and film – all the while taking in the gorgeous Brussels cityscape through its rooftop café. "You make a better door than you do a window." We opened up the expo tonight, come visit us from tomorrow! A venue that deems culture as an indispensable facet to the community, Atelier 210 serves as a platform to host local talent. The organization’s program ranges from theater to musical programs and is a hub for fostering creativity.